There are many ways to create an .mp3 file. Some methods include creating an mp3 directly from your editing system including Audacity, Garageband and others. My preferred method is to use the free iTunes software. This gives you a better sounding file due to the technology (Fraunhoffer (best for voice)) that iTunes is using to compress your audio into the .mp3 format. The video below shows you how to setup your iTunes software for compressing an uncompressed file (.wav or .aiff) into the .mp3 format. The settings shown are my preferred settings for audio only (mostly voice) for podcasting. You can change the bit rate to your desired setting for the best compromise between size and quality. After properly setting up the iTunes software to create mp3’s, I’ll show you how to add in metadata to your file. ID3 tags are the information that helps identify your podcast episode within someone’s portable media player such as an iPod, iPad, or Android device. This information will display each episode’s title, description and album cover art as well as any other information you choose to include. The importance of having a clean, easy to read, relevant show logo. Learn why your podcast’s show art is so important and how to improve on the one you already have or create one for free. 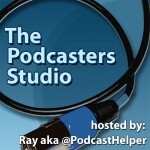 Also find out how to use Posterous to host your podcast for free but reasons why you might not want to. 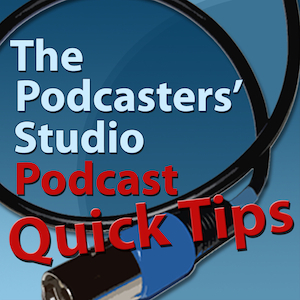 Learn why it’s important to always publish your audio podcast in the mp3 file format. 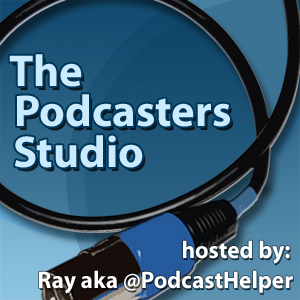 On this episode of The Podcasters Studio I talk about where to host your podcast files. 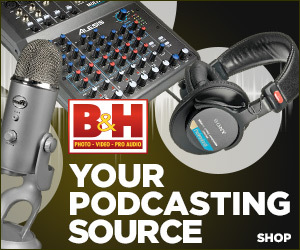 It’s important before you officially launch your podcast that you have a hosting solution. You need to have a place where your mp3 or video files live. 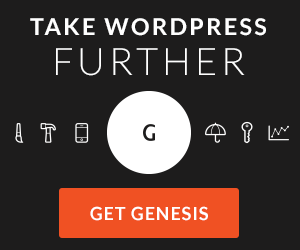 Because you never know how popular your show will become, you want to host your files at a site that allows your show to grow without charging you for extra bandwidth. If your show gets linked to from another blog that has heavy traffic and you are not aware of this and you are hosting the files yourself, you could end up with one hefty bandwidth bill that you were not expecting. In order to avoid this I present several options for storing your files online, including what I have used over the last few years and what I think are the best options for podcasters. Check out this episode for this important information that is a must know/decide before your show launches. 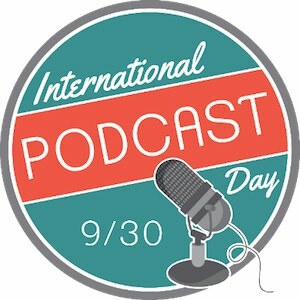 Remember to follow the show and ask questions anytime as well as recieve real time answers at twitter.com/podcasthelper.